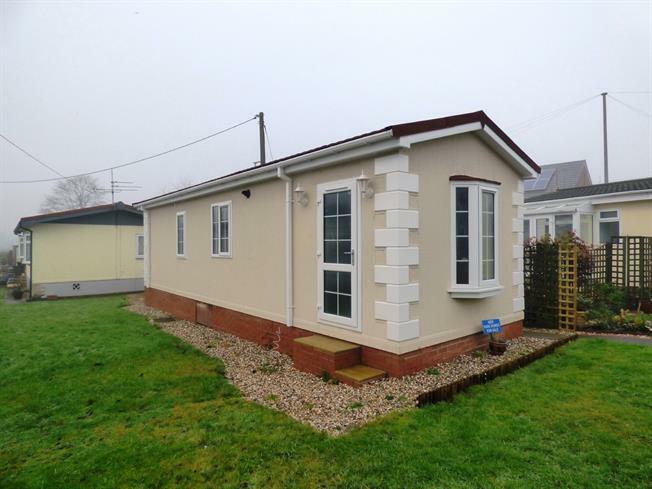 1 Bedroom Mobile Home For Sale in Macclesfield for Offers Over £55,000. Offered to the market are three new one bedroom park homes finished to a stunning standard on this small and friendly park. The light and airy accommodation varies slightly but comprises in main, open plan lounge kitchen diner with some providing breakfast bars, modern contemporary bathroom suite and bedroom with fitted wardrobes.